NICE structure supports the fact that cybersecurity is the responsibility of everyone in an organization, not only of the IT department, and has training measures to serve every audience from end-users to the IT director. Cyber security is a growing problem with sophisticated attackers stealing millions of dollars, robbing personal identities, and disrupting businesses. You might think your organization has good IT security, but is cyber security instilled as a core value throughout the business culture? If all employees aren’t aware of security risks and don’t understand what they need to do to mitigate risks, it’s very likely that one day someone’s password will be compromised or an unsecured mobile device will connect to your network. Your employees cannot value security without first understanding how much is at risk. Here are five key reasons NICE implementation should be on your business to-do list today. One of the most important parts of promoting cyber security within your organization is improving awareness. NICE provides the appropriate education for each job role. For example: accountants might not need to understand the inner workings of the intrusion detection system, but they should know the dangers of sending data to their personal email addresses. How strong is your organization’s cybersecurity team? NICE helps you identify critical skill-gaps within your organization and simplify security roles when necessary. You gain a better understanding of what your organization is missing and whether it’s necessary to train someone from within your company or hire-in specialized assistance with your security concerns. 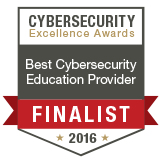 Hackers won’t wait around for your company to get up to speed on the latest cyber security education. The NICE framework gives you rapid training methods so you can quickly boost your cyber security health in every department. You can’t push a button and have everyone trained in cyber security, but you can use a training framework that optimizes the process so you don’t take more time than you need. You improve the overall strength of educational programs with the NICE structure, since it gives role-appropriate education instead of delivering the same education to everyone. Cyber security isn’t one-size-fits-all training, and you can use a number of delivery methods with this framework, based on your unique needs. Formal education and training, certifications, and employer-based training all benefit from NICE. One major issue with the cyber security skills-gap is that HR has a hard time identifying the best options to fill these in-demand positions. NICE provides the tools and processes HR needs to evaluate cyber security professionals and make the best choices for your organization’s cyber security. The framework also reduces the cost for training existing staff for roles, which could allow HR to avoid the recruiting process entirely. Your organization needs proper cyber security more than ever. The frequency of cyber-attacks and their severity increase year over year, and no organization is too big to fall victim to an intrusion. By using NICE to promote IT security across all levels of your organization, you create an environment that is risk aware and has the appropriate resources on hand to respond to attacks and mitigate the potential risk. 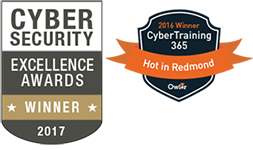 Looking for a well-rounded and cost effective way to train your employees in cyber security awareness? We have recently launched a new academy just for you! 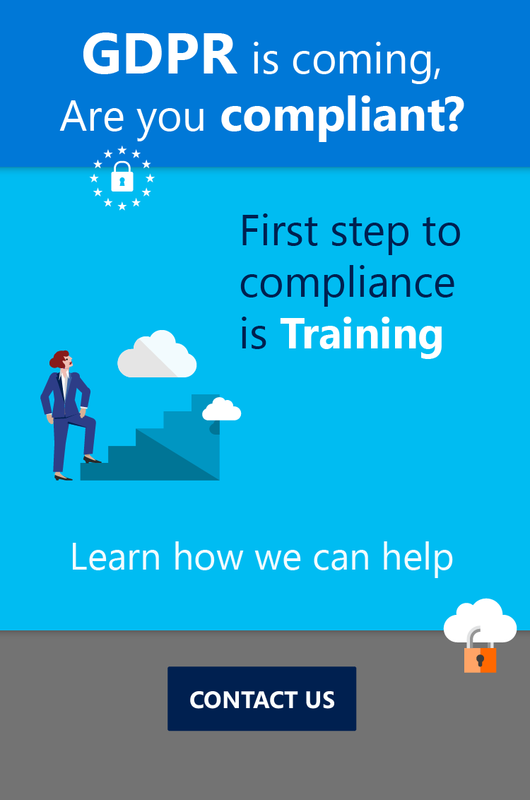 Check out this video and go to DataSecurity365.com to see what your organization needs to know.